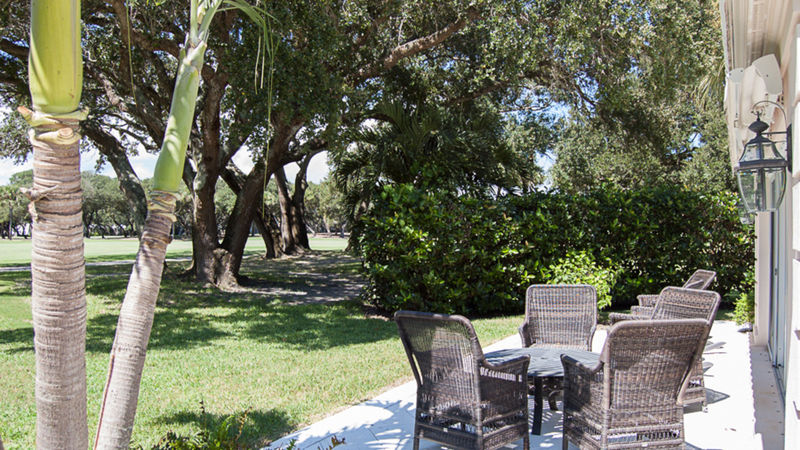 These spacious two and thee bedroom cottages are located along beautiful golf course vistas and lakes. 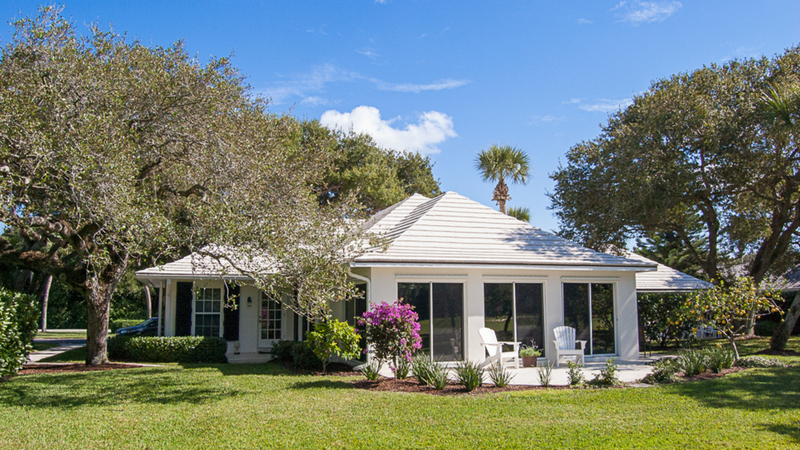 The Golf Cottages of John’s Island offer the perfect lifestyle. Located on the perimeter of the South golf course, these spacious residences blend the amenities of a single family residence with the unmatched views of lush fairways and beautiful interior golf lakes. Residents can choose from two or three bedroom cottages, all with large living spaces, generous kitchens and the convenience of the golf courses, just steps away. Three-edroom cottages also include garages. We currently have 6 Golf Cottages listings available.